Despite production continuing to surge ahead in the month, shipments of beef from Ireland to the UK were surprisingly back 3% on June 2013 levels. 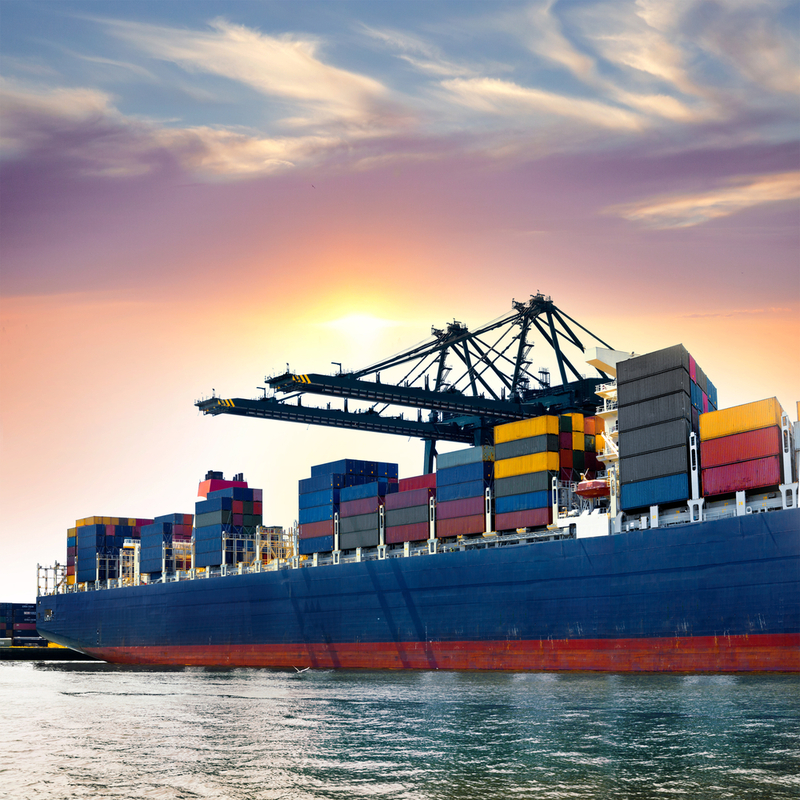 This is the first time since August last year that lower year-on-year shipments have been recorded according to EBLEX. The organisation for beef and sheep farmers in England noted that this marks a significant turnaround in the direction of trade evident in 2014 so far, and could in some part have contributed to the onset of the period of stability on the UK market during the month. 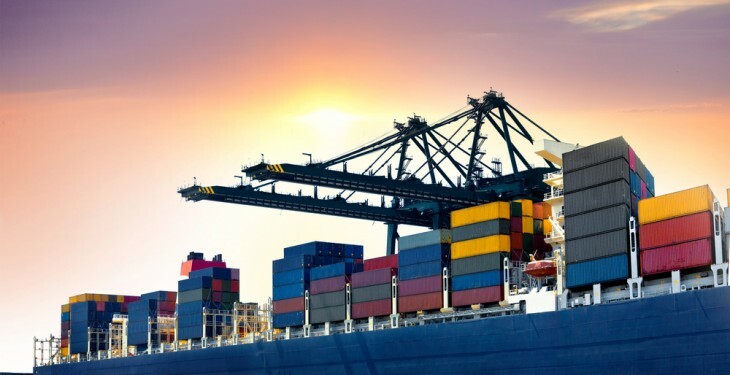 IT says Irish export data indicates that a range of markets took increased volumes of its product in the month, which is likely to have contributed to the reduced availability for the UK market. EBLEX says despite the relatively small drop off in volume (455 tonnes), shipments from Ireland continued to account for over 70% of the UK’s total imports. As such, they continue to be a major factor in developments on the domestic market. However, for the first time this year the unit value of Irish beef was actually higher on the year. In total UK beef and veal imports in June were back 7% on the year at 20,600 tonnes, according to the latest HMRC data. It is the first time since August last year that volume has demonstrated a year- on-year decline. Although a much smaller supplier than Ireland, shipments from the Netherlands increased 18%, entirely on the back of a significant uplift in boneless frozen product. In contrast, shipments from the other smaller sources, Poland, Germany, Australia and Namibia were all lower year on year.